Nestled in the pine trees and red clay dunes surrounding Morning Glory Lake in rural Mississippi lies the magnificent Boy Scout Camp, Salmen Scout Reservation, commonly referred to as "Camp V-bar". Beginning on Sunday, June 10th going through Saturday, June 16th, Scouts and Leaders are going to be embarking on Camp for fun and adventure at the Annual Boy Scout Sunner Camp. 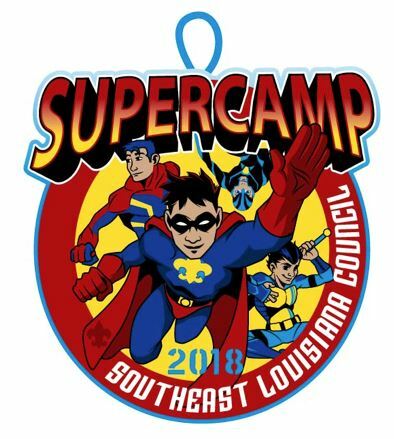 This year's theme will be "SUPERCAMP".